Winterrrr is coming! 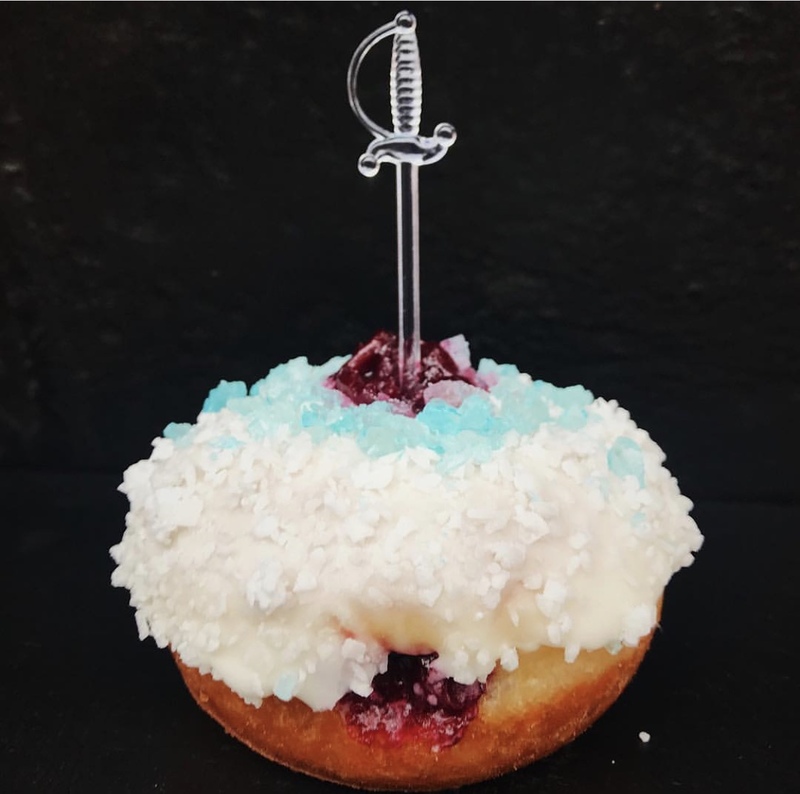 Game of Thrones themed doughnuts! ‘The White Glazer Doughnut’ – available at both locations Friday through Sunday. 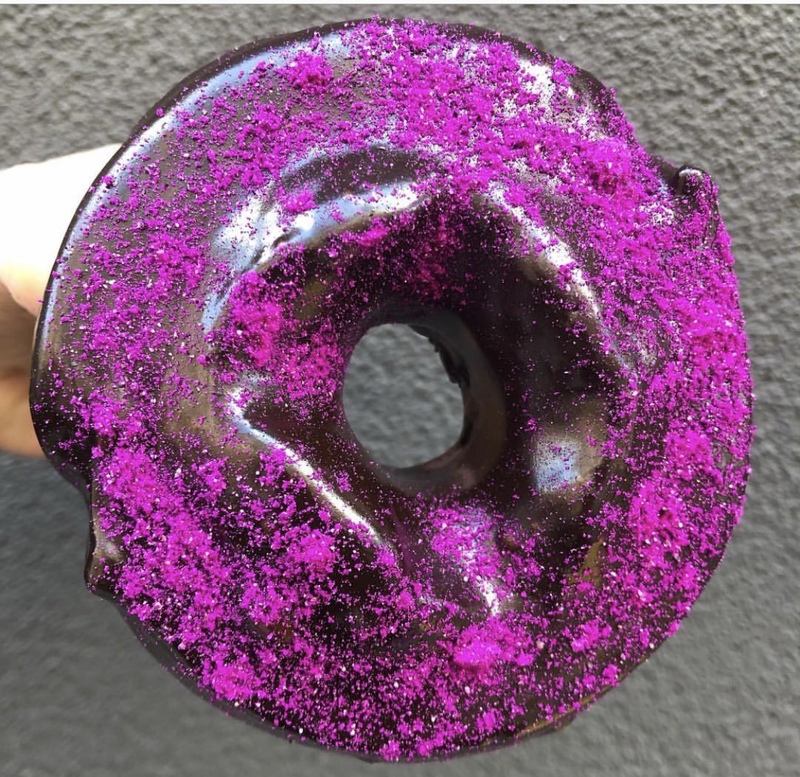 This game of Doughs special has a raspberry filling, sweet cream glaze with coconut powder and blue White Walker dust. The tour was the highlight of the trip! Our guide was incredibly knowledgeable about the food and the history. He was so entertaining, and the food was FABULOUS! I was full halfway through, but couldn't stop eating, especially when we got to the cannoli! I was hesitant to go on a food tour. I wasn't sure if it would be worth the time or money. I was WRONG. One of the best things I've done in NYC! Our guide was amazing and had so much knowledge! I will do another! WORTH EVERY PENNY. I am not the tour type. I live in NYC and got this as a gift but was skeptical. I couldn't have been more wrong. What a great time! Not only does the guide entertain, she feeds you! We were treated like VIP’s everywhere. BEST GIFT EVER.